Translation industry is growing bigger and better with each passing day as a result more opportunities are generating for professional and worthy translators. It is a highly competitive industry which requires translators with good command and understanding of their respective language. Research well before applying for any opportunities: It is better to research well about the translation agency you want to apply. Go through the requirement and understand the expertise they asked for. It is better to be cautious before rather than being sorry later. 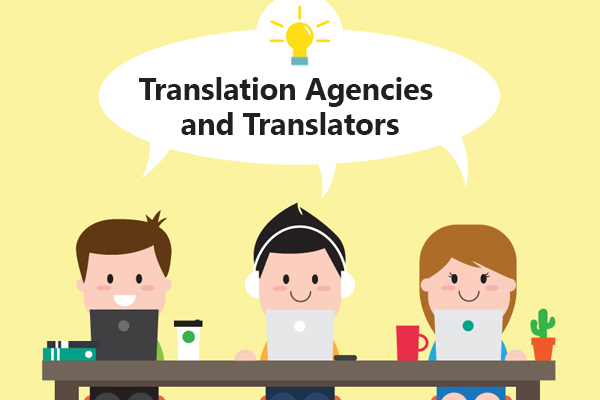 Check the website of the translation agency you wish to apply for to get the better understanding of their business. Highlight your strength and mention industry-relatedprecise software or tool you worked with: Always focus on your strength while applying for any opportunity. Any reputed translation agencies will always look for a trustworthy and knowledgeablecandidate. Your experience in any particular industry-related software or tool may give you a better chance to be selected. Check the testimonials on the website if available, to know more about the agencies rapport. Shansingapore.com is a site where you can easily find customer’s and client’s testimonials. They have been in the translation industry for 6 years and have maintained high quality throughout. There should be transparency between the translator and translation agencies for the long term relationship. Shansigapore.com delivers their promised quality standards with cost effectiveness.